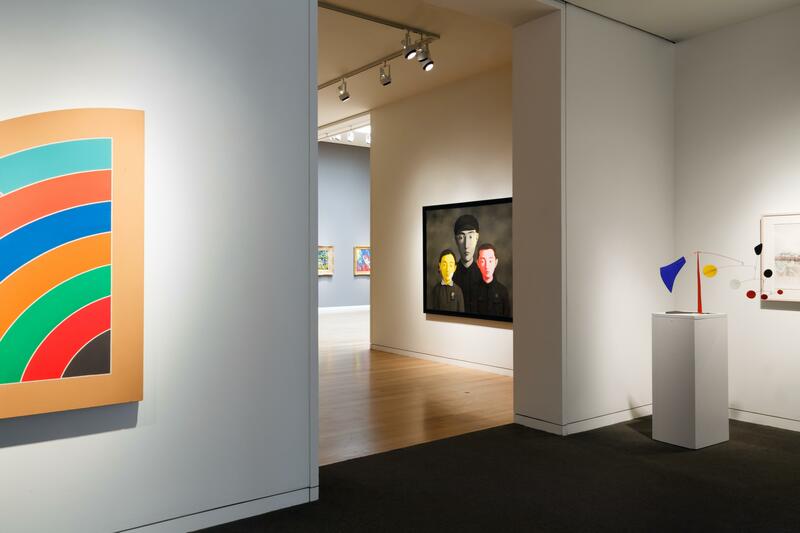 Since 1744, Sotheby’s has been uniting collectors with world-class works of art, and over 270 years has grown into an innovative global art business. 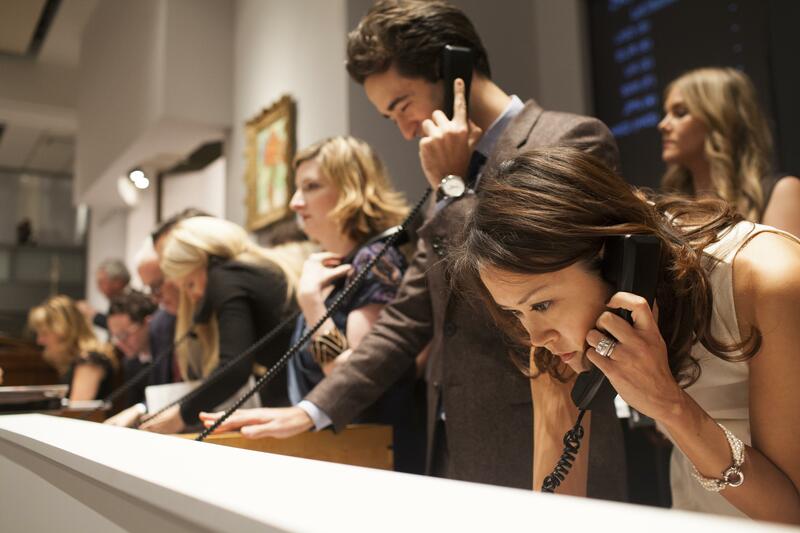 Sotheby’s has long been a leader in the auction market, but today offers so much more, including privates sales, selling exhibitions, retail diamonds and wine, financing and art advisory services, and robust digital entertainment that collectors can find any time, anywhere, and on any device. In the heart of London on New Bond Street in 1744, an exceptional auction house was born with a revered tradition of marketing the world's most cherished possessions. A tradition, more than two centuries old, that provides authentic knowledge comparable to none. As the oldest company listed on the New York Stock Exchange (BID), Sotheby's has a global network of 90 offices in 40 countries. 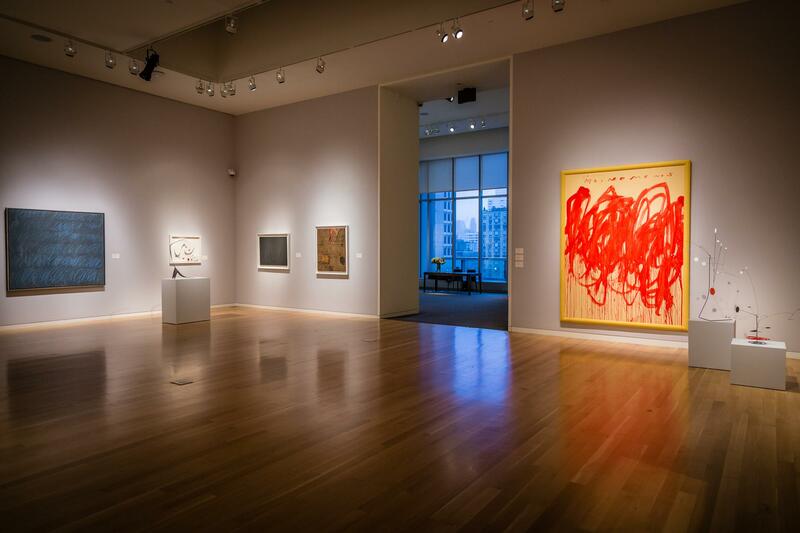 Today, Sotheby's presents auctions in eight different salesrooms including New York, London, Hong Kong and Paris. 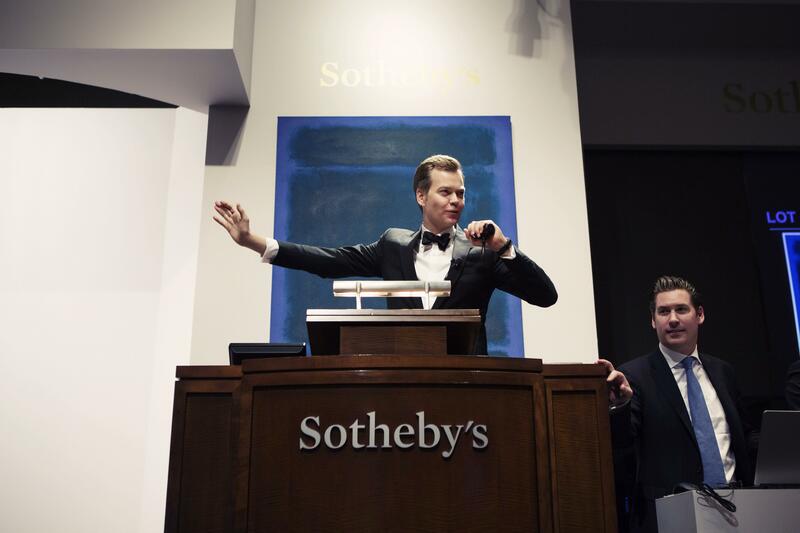 Sotheby's offers collectors the resources of Sotheby's Financial Services, the world's only full service art financing company as well as private sale opportunities in more than 70 categories, including S|2, the gallery arm of Sotheby's Contemporary Art Department, and two retail businesses, Sotheby's Diamonds and Sotheby's Wine. In 1976, an exceptional real estate company was launched from the same passion that guides the Sotheby's Auction House. With the vision of becoming a commanding presence in the representation of the world's finest properties, the Sotheby's International Realty® brand has developed innovative tools and techniques to market the world’s most unique and valuable properties — tools and techniques that have proven equally effective in selling fine properties in any price range. The alliance with Sotheby’s Auction House creates exclusive marketing opportunities for properties represented by the Sotheby’s International Realty network to reach a coveted, highly qualified audience.